I have sold a property at 8 32925 MACLURE RD in Abbotsford. I have sold a property at 203 33375 MAYFAIR AVE in Abbotsford. 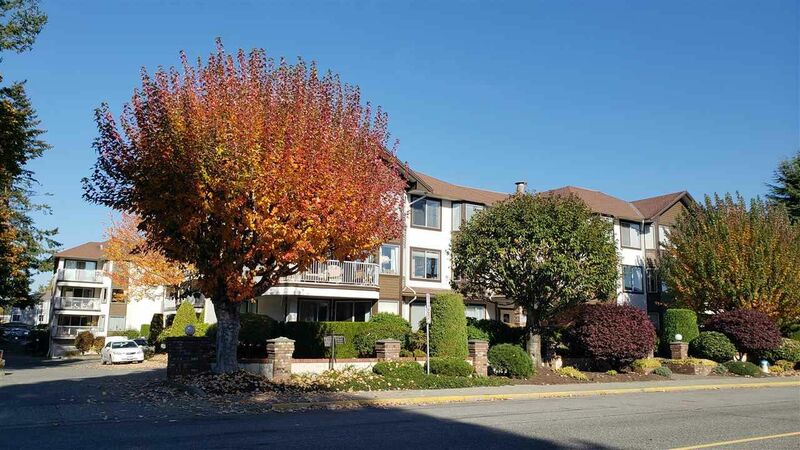 Large 2bd/2bath unit at Mayfair Place. This East facing unit gets you the morning sunshine, looking over the peaceful courtyard. Lovely layout with a large Master Bdrm and loads of storage, plus a locker downstairs. Close to the elevator and only one neighbour! Clean as a whistle and very well maintained. This complex is a treasure-- walk to the lake/mall and hospital, steps from dr offices and pharmacy and only two blocks from freeway access! Also several churches are within 2 blocks. Strata includes heat and gas! Roof2008 Additional parking for $15/month- 45+ small pet allowed! 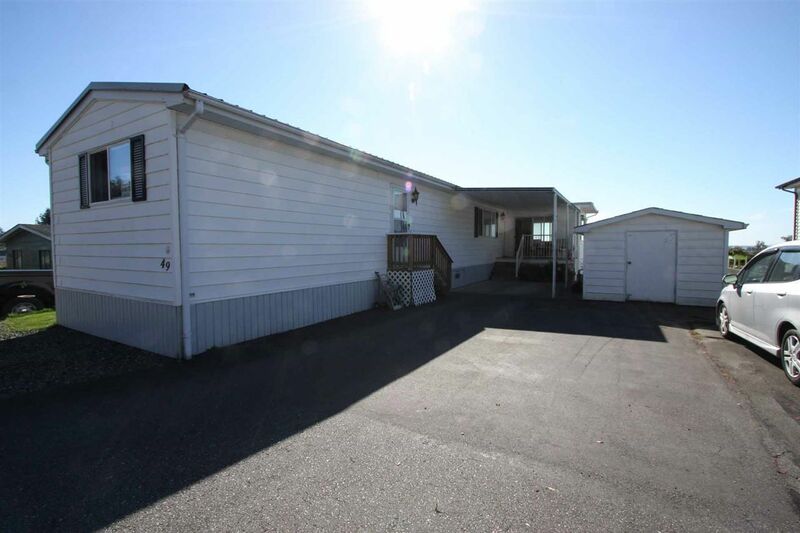 I have listed a new property at 3066 MCMILLAN RD in Abbotsford. East Abbotsford - A little work can go a long way here! This 5 bdrm/3bath house has a ton of potential - good bones, 5yr old roof, double garage, great area of town, private backyard. Needs a few touchups, but it's ready for a new family! Quick possession possible. Close to all levels of schools. At this price, this one is going to go FAST. Easy to show.  I have listed a new property at 8 32925 MACLURE RD in Abbotsford. 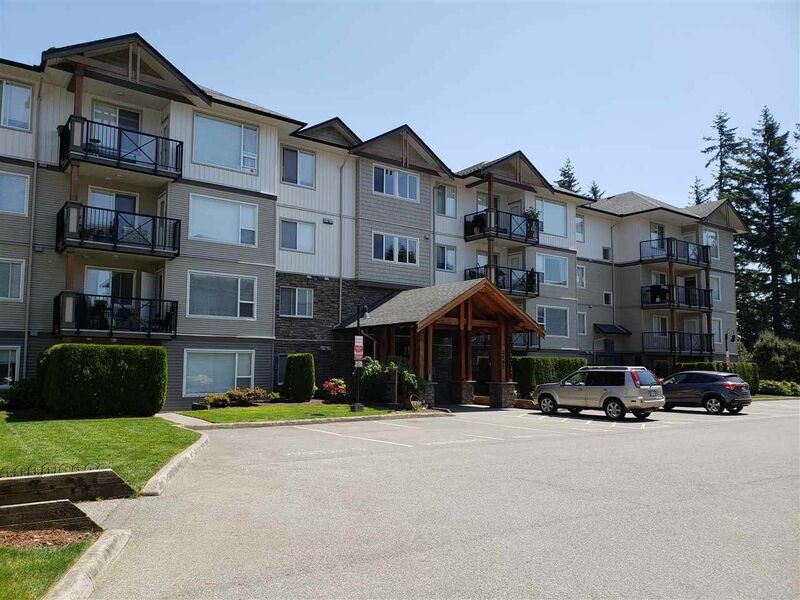 I have sold a property at 49 27111 0 AVE in Langley. 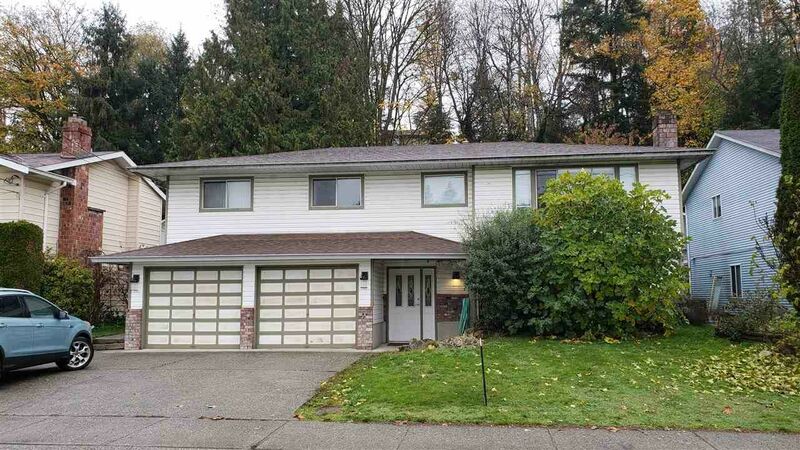 I have listed a new property at 203 33375 MAYFAIR AVE in Abbotsford. 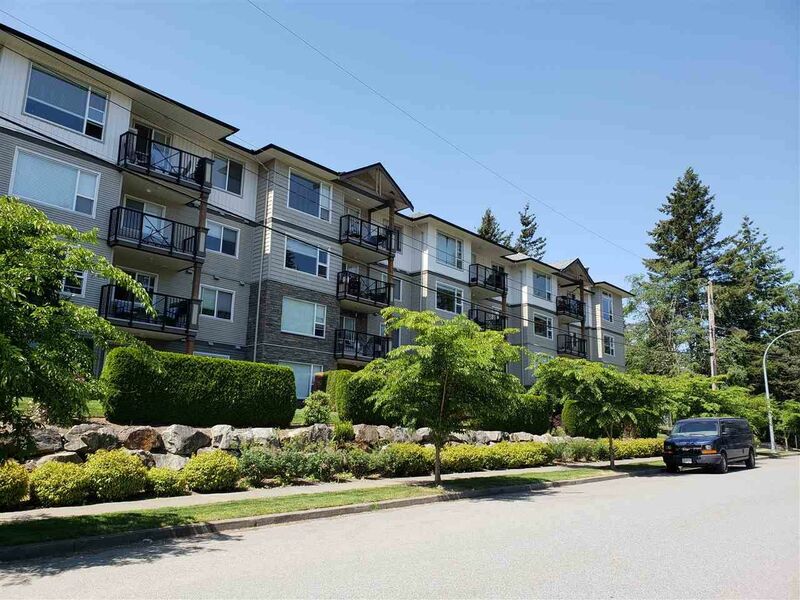 I have listed a new property at 2111 GUILFORD DR in Abbotsford. East Abbotsford - This home has been COMPLETELY and IMPECCABLY renovated in the last 4 years. 3 large bedrooms upstairs and two more downstairs. The basement has infloor heating and walks out to the backyard. Perfect for mom and dad to live with you! Super private, fenced yard backs on to green space. Everything has been replaced! Nothing to do but make it home. perfect for your family! Roof2007/windows2014/siding2014/deck2014/Loads of parking for cars,RV and toys. Three sheds in the back for work and storage. Backyard access. 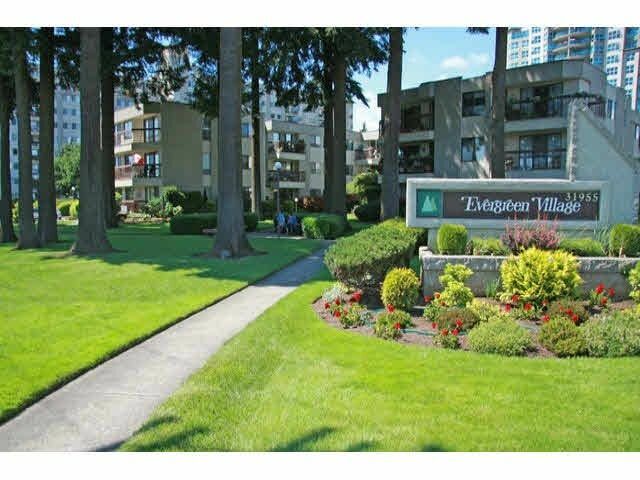 Walk to all levels of school, restaurants, shopping and transit. EASY access to freeway and the border. Please visit our Open House at 101 3170 GLADWIN RD in Abbotsford. 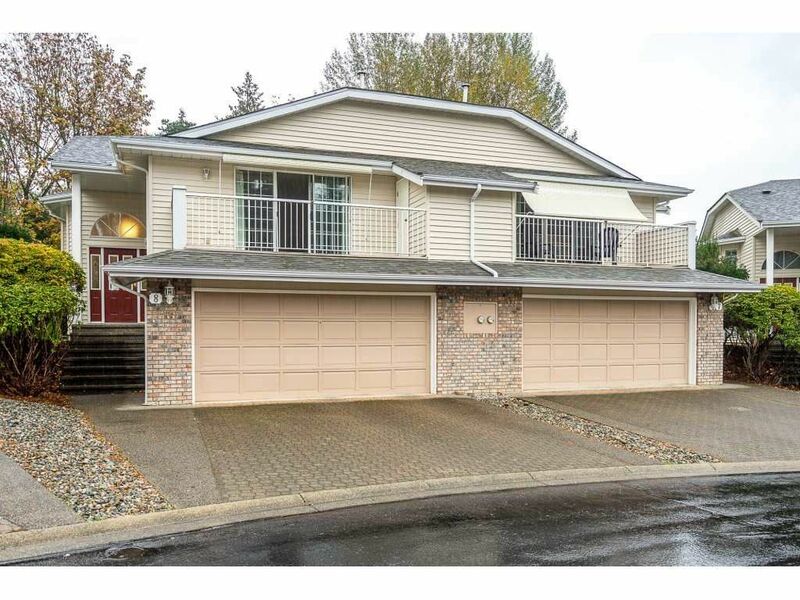 I have sold a property at 402 2990 BOULDER ST in Abbotsford. TWO 24" DOGS OK!! Beautifully bright and sunny upper unit on an inside corner. Large bedrooms and a huge living room/dining area far away from the Master bedroom so you can stay up late and not bother your suite mates! Maple cabinets, granite and BRAND SPANKIN' NEW APPLIANCES!! Fantastic location, walking distance to all levels of schools, shopping, restaurants and recreation. Additional parking avail for $20/mo. 2 Pets ok up to 24" high. Family ok. BBQ's ok! !